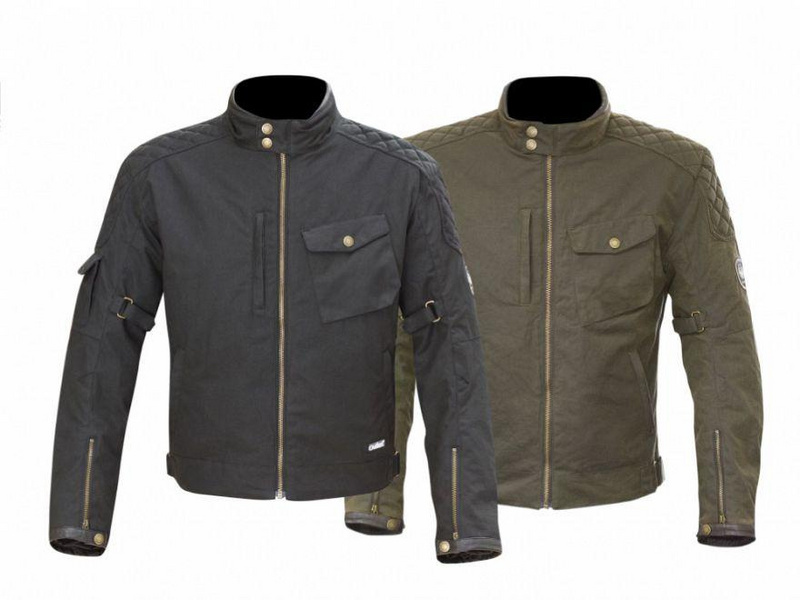 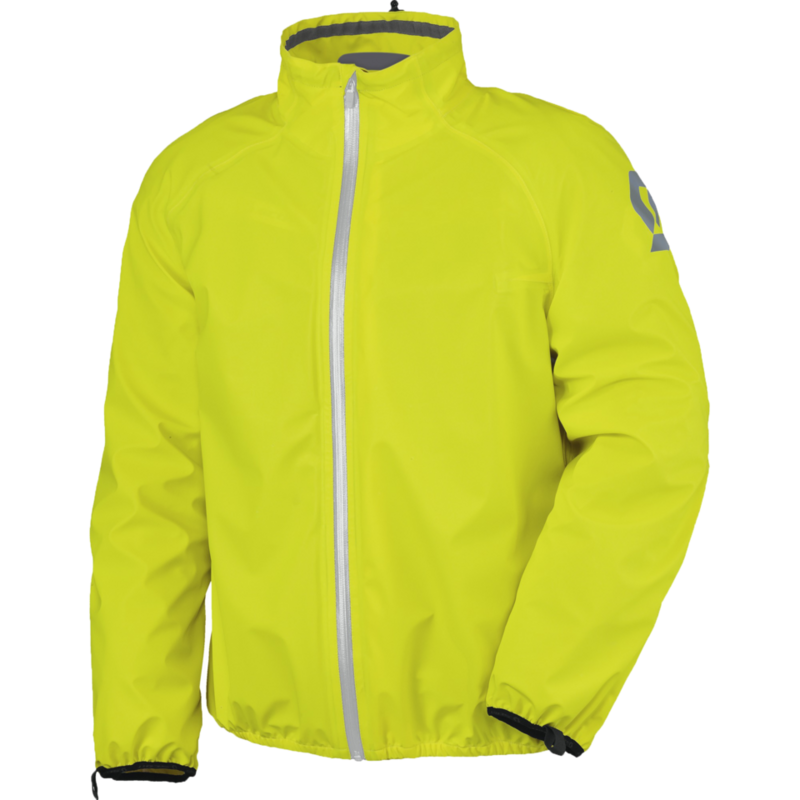 At MCR we stock a wide range of jackets in both mens and womans styles. 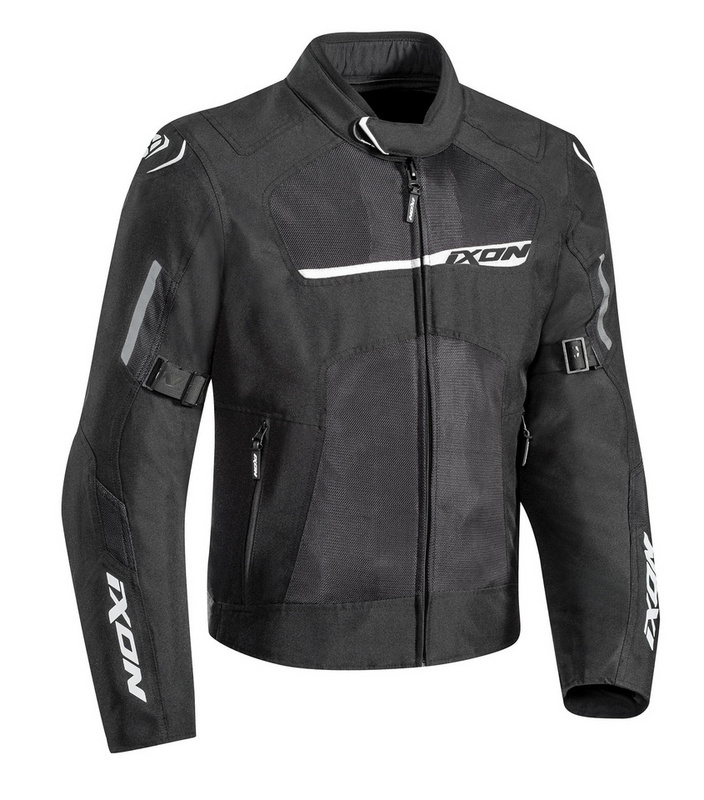 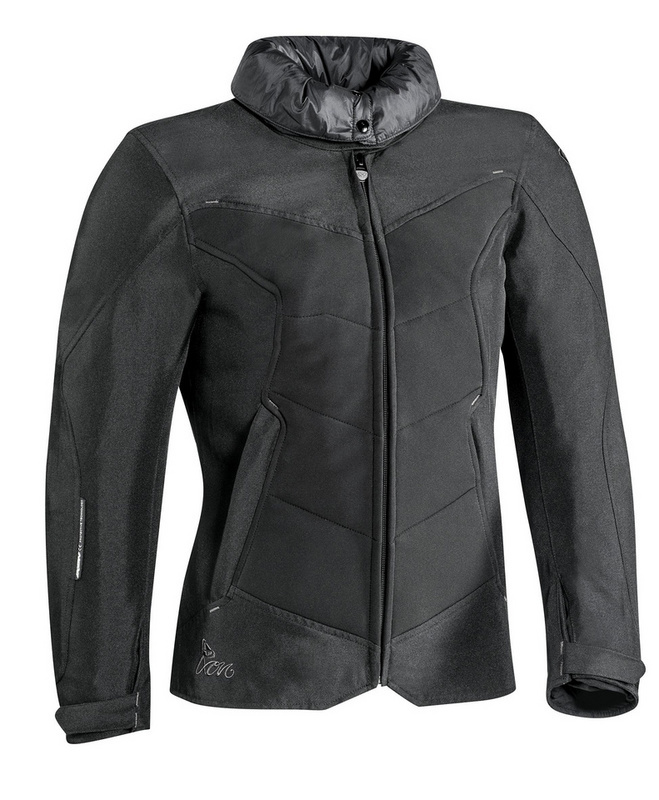 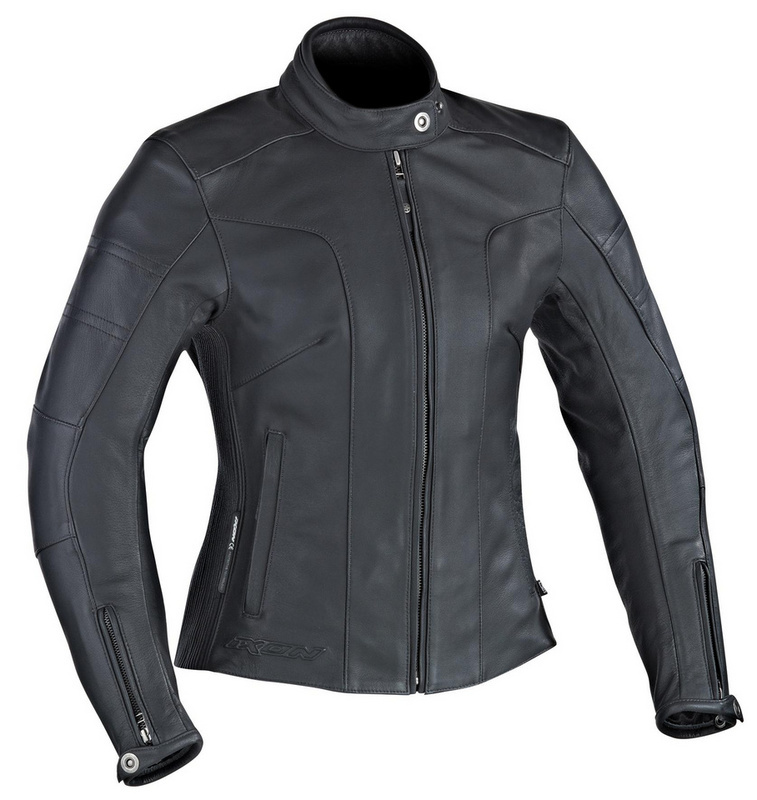 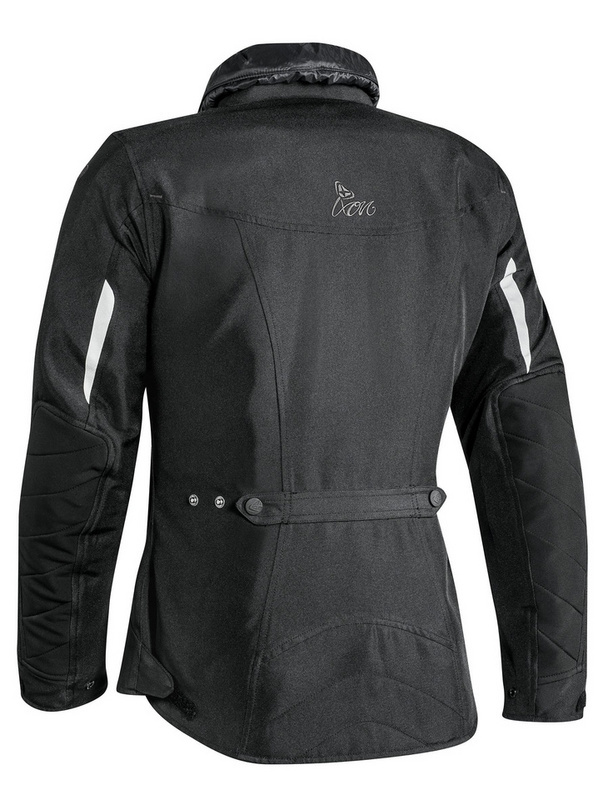 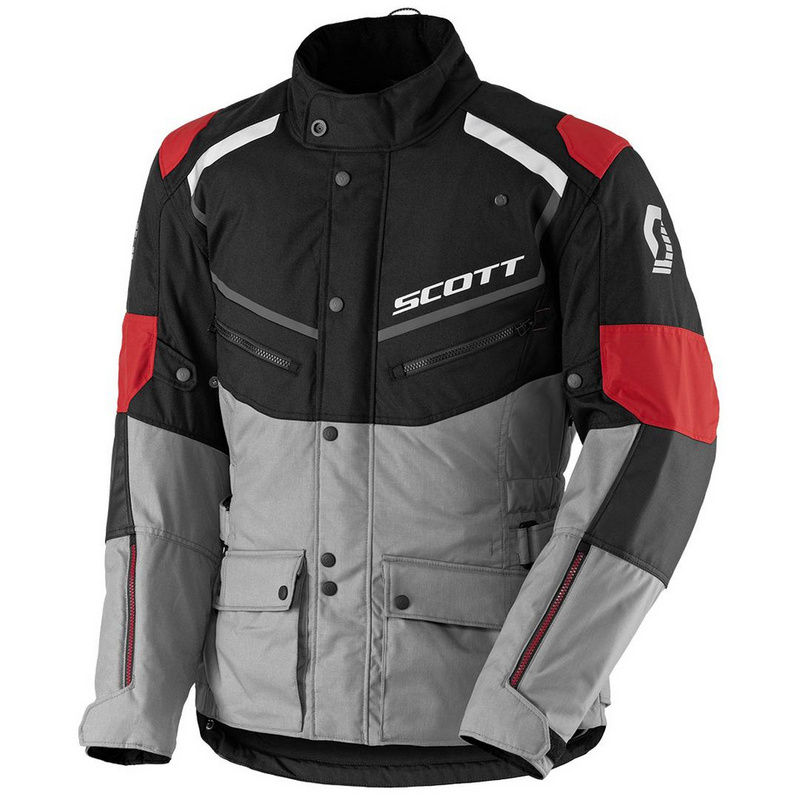 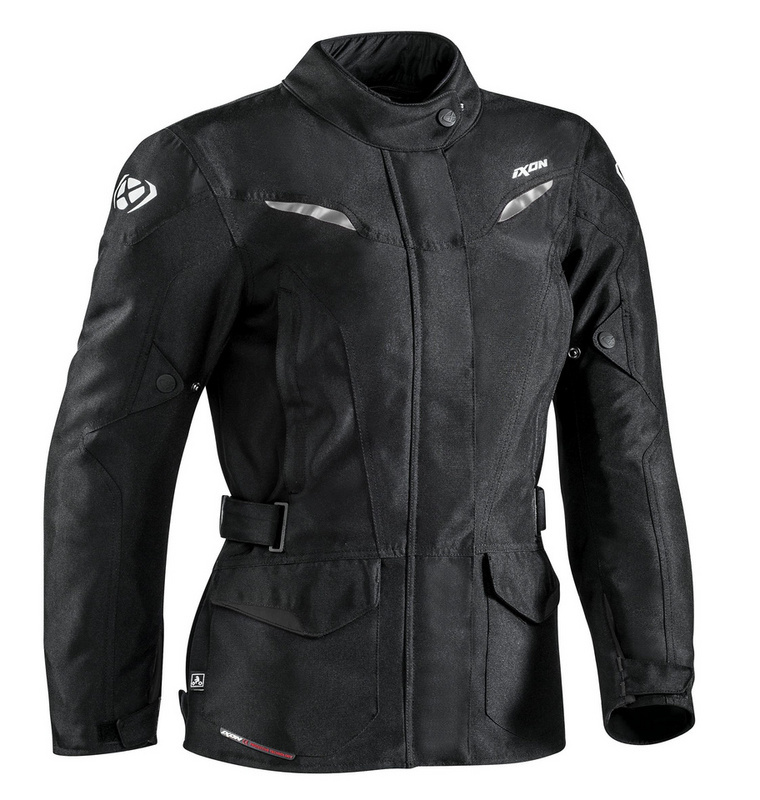 We stock a wide range of jackets in both mens and womans styles in Leather, synthetic and waxed cotton. 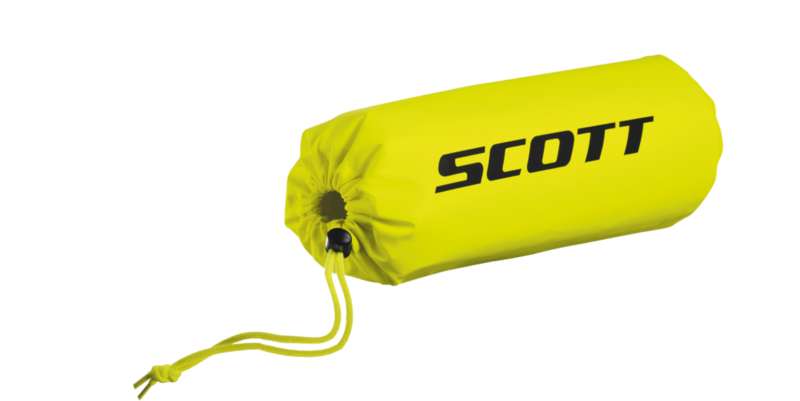 These are just some of our current products. 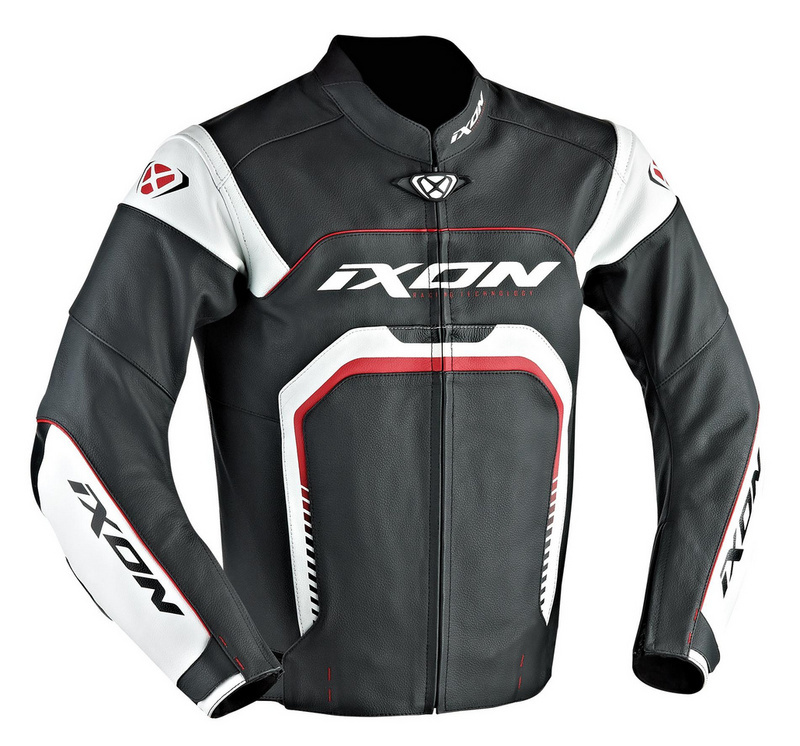 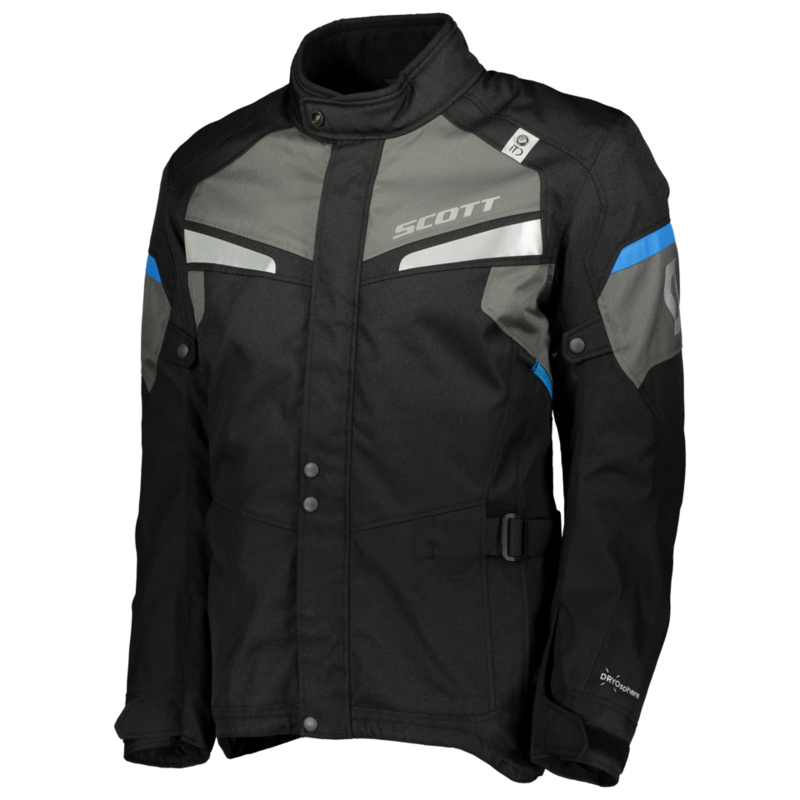 Some of the brands we stock include, Ixon, Scott and Merlin ranges. 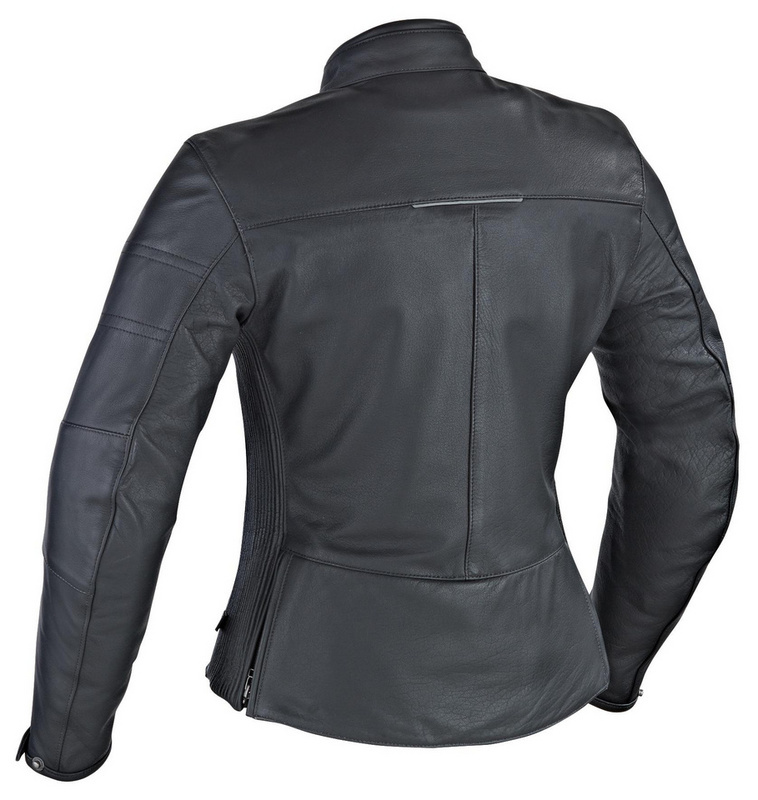 Watch this space as we change our stock regularly to keep up to date with latest trends and styles.